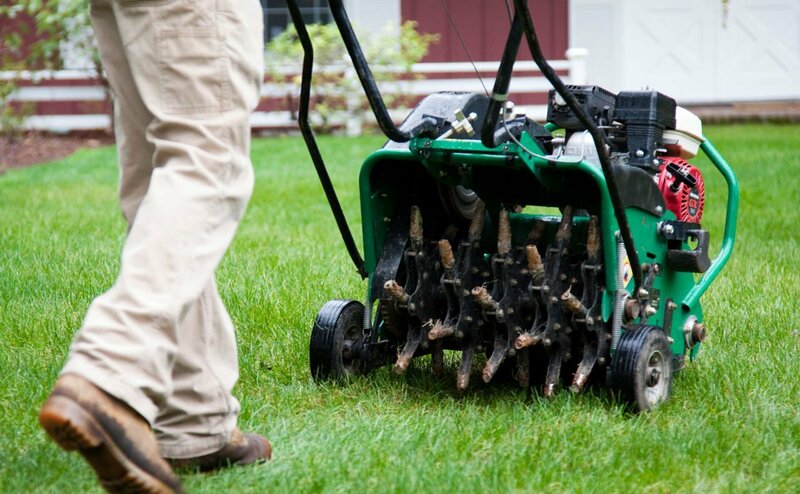 Aeration is an important part of routine maintenance for a healthy and full lawn. The procedure involves puncturing the turf, which is usually done with a core aerator – a machine that pull small “plugs” of grass and soil out of the ground. This creates space for air, water, and nutrients to reach the grass roots and helps to loosen compacted soil. By making it easier for the grass to get what it needs, aeration encourages deeper root growth and in turn, a healthy and strong lawn. Why do it in the Fall? In Southern Ontario, most of our lawns are made up of cool-season grasses. 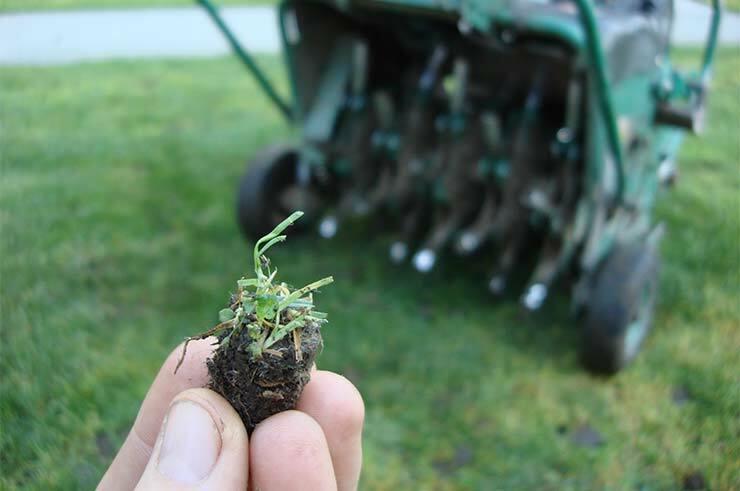 This means that there are two prime opportunities each year to reap the greatest rewards from aeration, the high growth periods in early Spring and Fall. One advantage to Fall aeration is that the increase in seed & soil contact will make your overseeding efforts more successful, leading to a fuller lawn after the Winter. Seeds in the Spring face increased competition from aggressive weed seeds, which are fighting for the same nutrients to germinate and grow. Seeds from buried weeds can also be brought to the surface during the aeration process, helping them to take root when done in the Spring. Before aerating, you can apply a pre-emergent weed control product to your lawn to reduce the risk of the aeration process digging up and spreading unwanted weed seeds or roots. Don’t apply a weed killer if you plan to overseed your lawn after aerating, as it will inhibit the germination of the grass seeds. 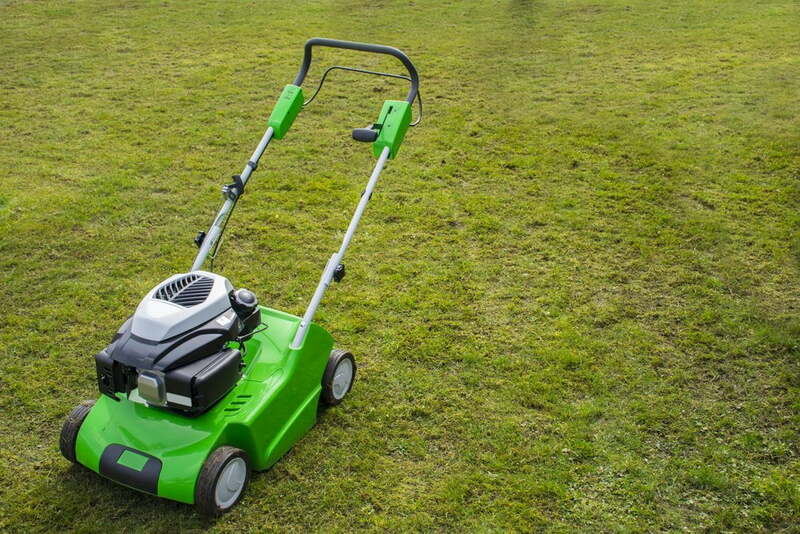 If you do have some bare or thin patches to fill in with grass seed, do so after aeration as the holes create openings for seeds and nutrients to penetrate more deeply into the earth. For the same reason, it is wise to apply a fertilizer post-aeration as well. By fertilizing and overseeding after you aerate, you make your turf more resistant to the effects of weather, traffic, and weed competition in the Spring. 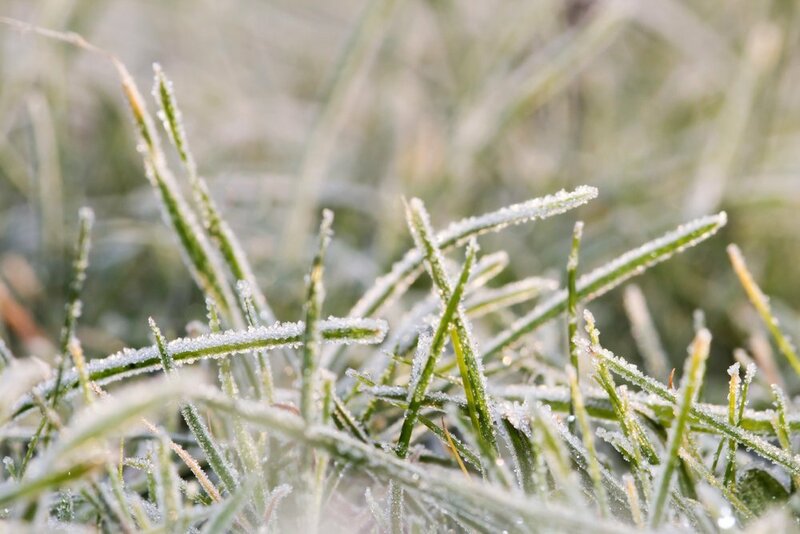 Make sure that your lawn will have 3 – 4 weeks between aeration and Winter lawn dormancy. Aeration causes temporary stress on your lawn, meaning that it needs to recover before going dormant in the Winter, otherwise it may be more susceptible to weed invasion and lawn diseases in the Spring. To ensure proper aeration and supporting lawn services, call Weed-A-Way at (905) 858–3100 and let our professionals give you a healthy and Winter-ready lawn!